It seems like Mitel has no signs of slowing down with their latest announcement. The Business Communications giant has entered into a definitive agreement to be acquired by Searchlight Capital Partners for a massive $2.0 Billion. 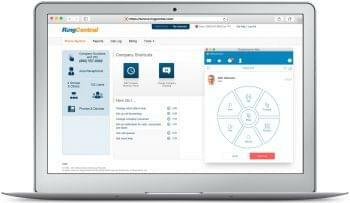 This is really interesting, following the more recent news of Mitel snatching up ShoreTel, and a shift into a more cloud focused, SaaS solution model. The purchase price of $2.0 Billion also represents a 24% premium over the 90-clendar-day weighted average price. According to TechCrunch, this closing price is a pretty substantial bump over Mitel’s market cap of $1.57 billion when the Nasdaq closed last night. 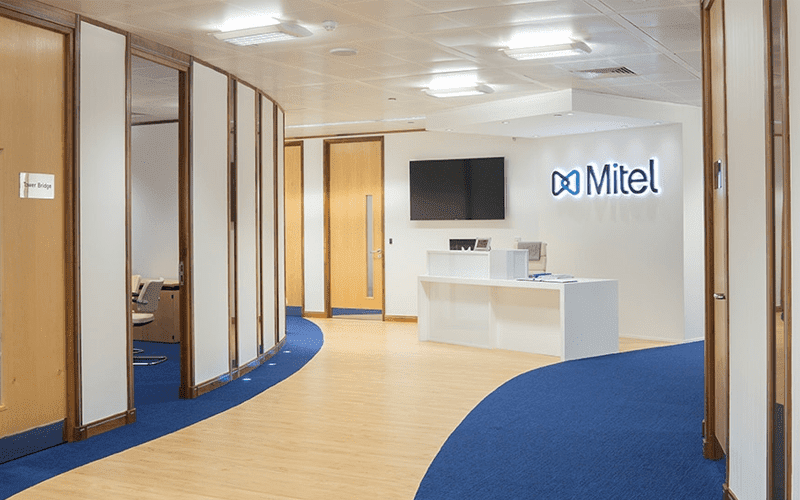 This is honestly an unexpected and certainly interesting move for Mitel, who appeared in our news quite a bit in the past year or so. It all started 2 years ago when Mitel was going to acquire endpoint giant Polycom for roughly the exact same price they were just purchased for. 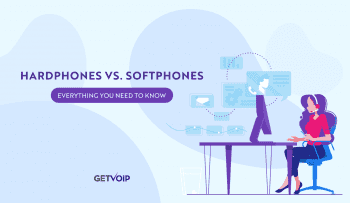 Many of us were confused about this move and were wondering how it would impact the market after closing — we never got to see the fruition of this however as Polycom was instead purchased by the Siris Capital Group, and later Plantronics. But Mitel kept its head strong, and moved forward by dropping its mobile division, and beginning a new push into a cloud focused strategy. 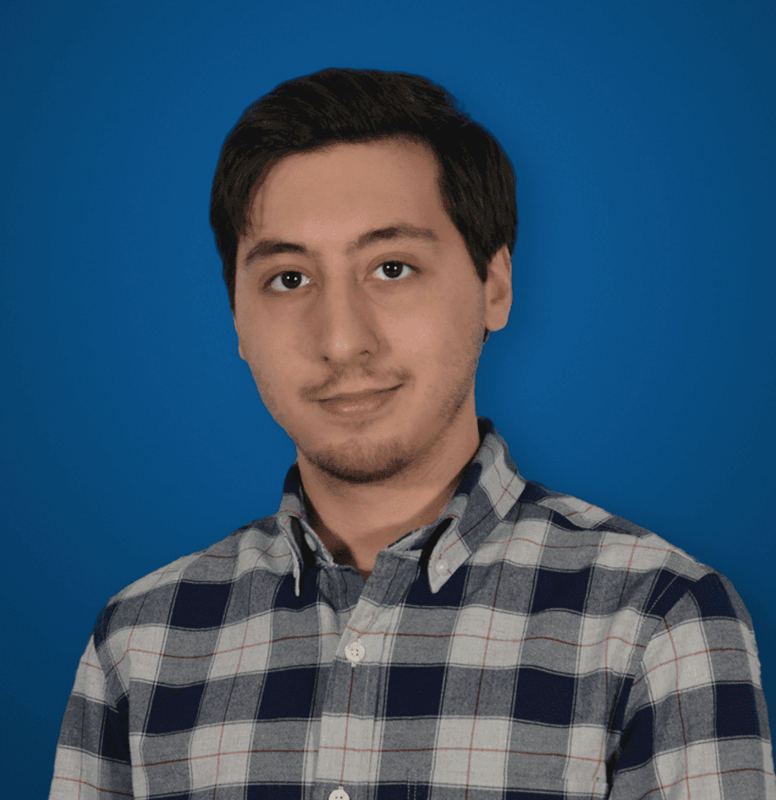 We saw them make this announcement during their Analyst Event, and the provider seemed to continue to be on track with this new shift when they announced the acquisition of ShoreTel. This alone helped push them square into the UCaaS market. So, quite frankly, it was a bit unexpected to see that Mitel themselves agreed to be purchased. However, the reasoning does make sense — Mitel is acquiring more capital to fuel this major strategical shift, which isn’t too far off of what we see Avaya doing as well. Mitel clearly has a strategy here, with utilizing the new capital from this acquisition to help fund and fuel this transition into a cloud focused provider. What’s also interesting is the shift from a public to private company, with Mitel no longer having to directly respond to shareholder’s interests. The provider did note that it will release a Q1 2018 news release but will not host a conference call to discuss the release. We will have to see how Mitel continues to push forward with their new strategy, and if they can make enough waves to stay in the running not only against their old competitors like Avaya and Cisco, but also their newly founded UCaaS and SaaS providers as well.